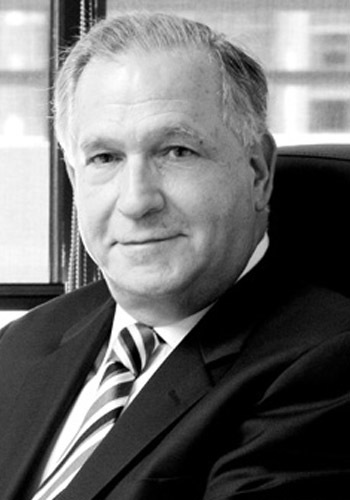 Norman S. Gerstein - Mediator based in Miami, Florida. If you’d like a list of available dates for Norman Gerstein, please submit a request below. You will hear back directly from Norman's assistant, Claudia Leone. Norman Gerstein was appointed to the County and Circuit court by Governor Graham and served from 1981 through 2010. He was a highly respected Judge throughout his judicial career and presided over numerous celebrated and high profile cases. He served in every division of the court and consistently earned extremely high ratings in the Dade County Bar’s judicial poll. He is the founder of Norman S. Gerstein P.A. He has remained a full neutral since his retirement from the Circuit Court and is now a highly successful mediator, arbitrator, receiver, special master and court appointed umpire in insurance disputes. Norm Gerstein has extensive trial and mediation experience in almost all areas of the law and all types of cases including but not limited to complex commercial cases, land use cases, personal injury cases including medical malpractice, maritime cases, aviation, foreclosures, probate cases including guardianship, wills and trust, business disputes including partnership disputes and corporate dissolutions, and negligent security. His service on the court has only been a small part to his service on the community. He has worked with many community organizations and has served on numerous boards. He has been awarded numerous community and humanitarian awards throughout his career. He is founder of Summer Fun for Kids, a private program which has provided community activities, summer placement and field trips for hundreds of at risk children. 1995 Supreme Court Committee on Court Related Needs of Children, the Elderly and Persons with Disabilities.